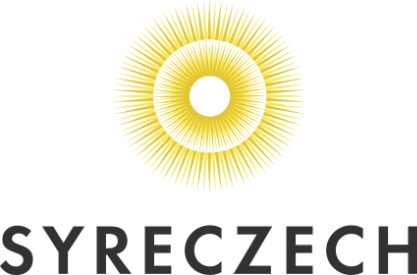 SYRECZECH IS A COMMUNITY OF CZECHS AND SYRIANS THAT ARE LIVING IN BRNO. WE ARE BUILDING BRIDGES BETWEEN PEOPLE, TEARING DOWN THE PREJUDICES AND STEREOTYPES, AND CREATING ACTIVITIES AND EVENTS FOR ALL OF US TOGETHER. 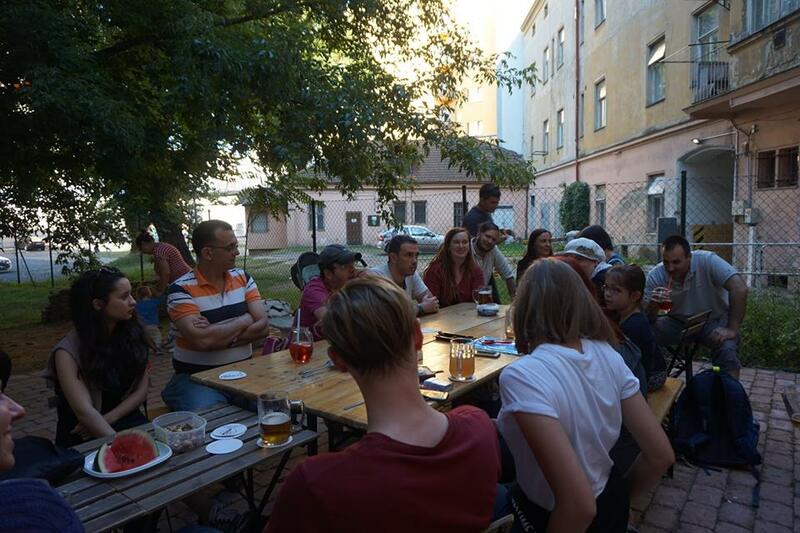 ★ TRIPS AND FUN ACTIVITIES FOR CZECHS AND SYRIANS and other nationalities are also welcomed to join. Christmas are the holidays of family and friends joining together and celebrate the birth of Jesus Christ. 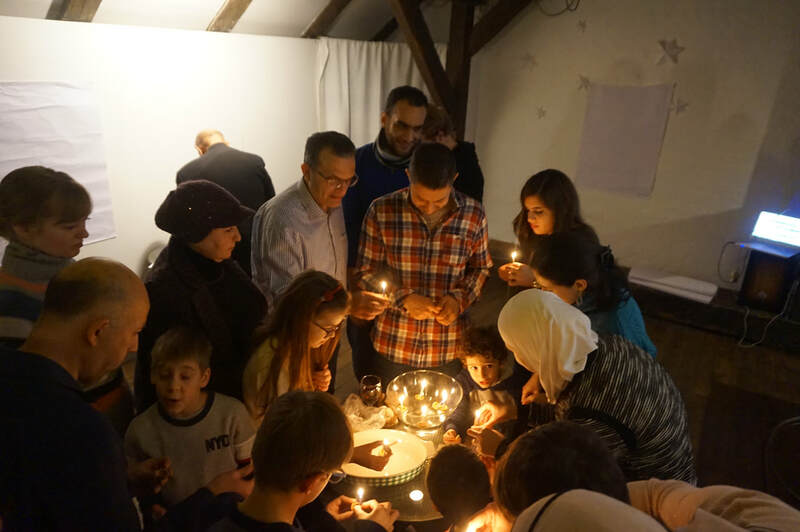 Not so many people know, that many Syrians are celebrating Christmas as well! Every year, we stop the busy preparations to join together to share this magical time of the year, learn about Christmas traditions and play some Christmas games. We also don't forget about the less fortunate and collect money for children in orphanages or people in refugee cams. Ramadan is one of the most important holidays for Muslims around the world. But the fasting, connected to the Ramadan celebrations, is not an easy thing to do, especially in the Czech Republic, as people need to go to work or schools. The merrier it is to break the fast all together by cooking and sharing the food with the Czech and Syrian friends. We engage in friendly talk, share our favorite foods and enjoy time spent together. Bring your home-cooked dish and join us with the celebrations! There are many interesting movies about Syria and Syrians, but they are not much screened in the Czech Republic. We are organizing screenings of interesting documentary movies connected with the topic of Syria and inviting interesting guests, either from Brno or online from Syria to provide an insider opinions on certain issues or problems. There are many hoaxes and manipulations going around in the public space about Muslims and Islam. We are organizing events that are promoting intercultural dialogue and giving people opportunity to meet with the Muslims and talk to them directly. 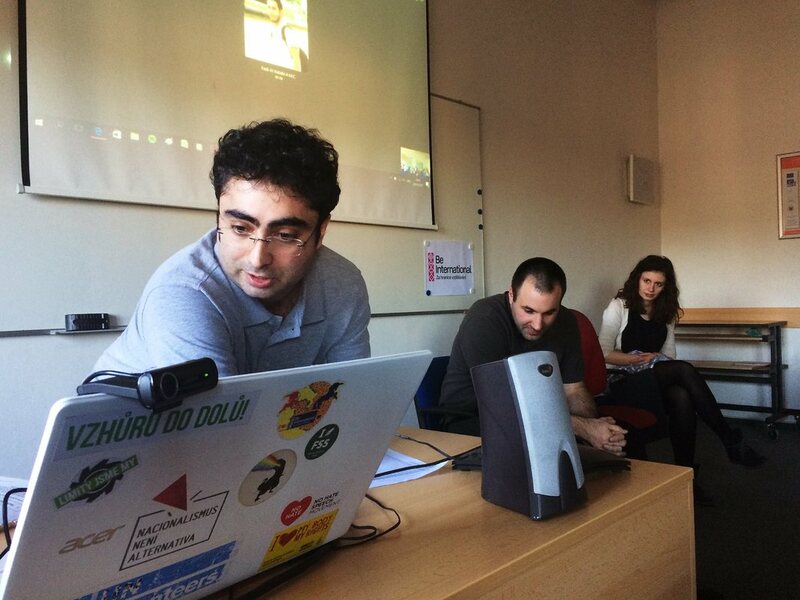 It is a safe space for them to ask questions, discuss about different opinions and clarify the misconceptions. We never tell the visitors what to think; we solely provide the space for them to form their own opinions. The discussions are sometimes organized also in Brno Mosque to allow people to visit a place not so known to the public.